Anyone who has suffered illness abroad will know just how frustrating it is to have a much anticipated holiday ruined. Losing income due to the illness continuing on your return home only compounds that frustration. 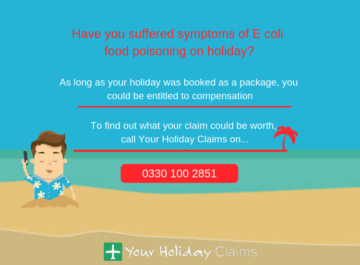 At Your Holiday Claims, we often speak to holidaymakers who are left suffering weeks of illness after falling ill at an all-inclusive package holiday. 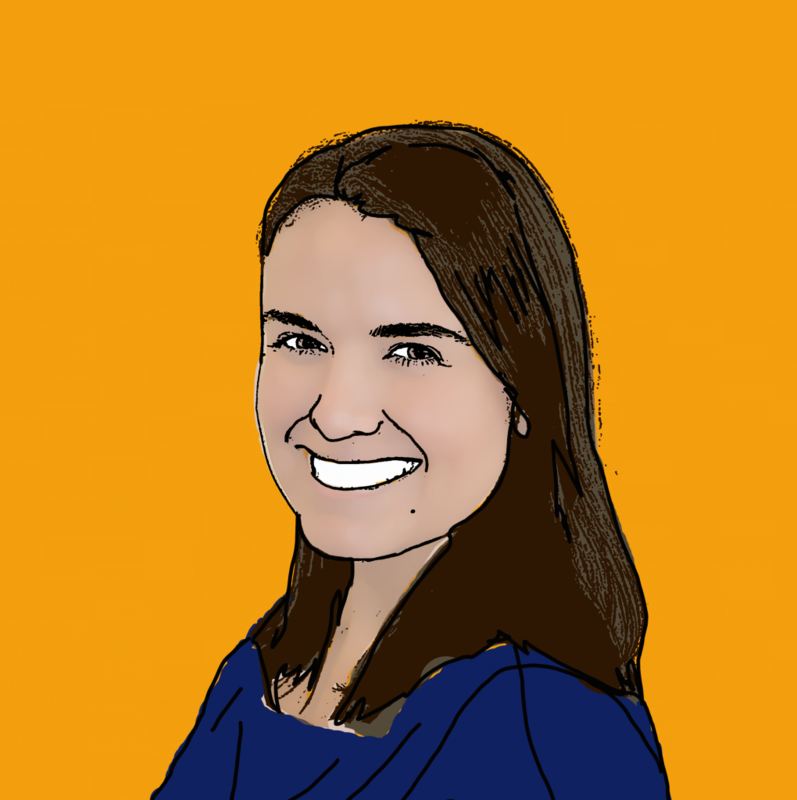 Not only do they feel that the money the spent on the holiday has been wasted, many are left facing further financial costs after requiring time off work to recover. 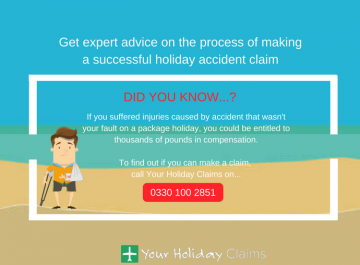 However, by speaking to the expert solicitors at Your Holiday Claims, anyone who suffered a loss of earnings due to a holiday illness can be compensated for their losses on top of any compensation received for the illness they have suffered. 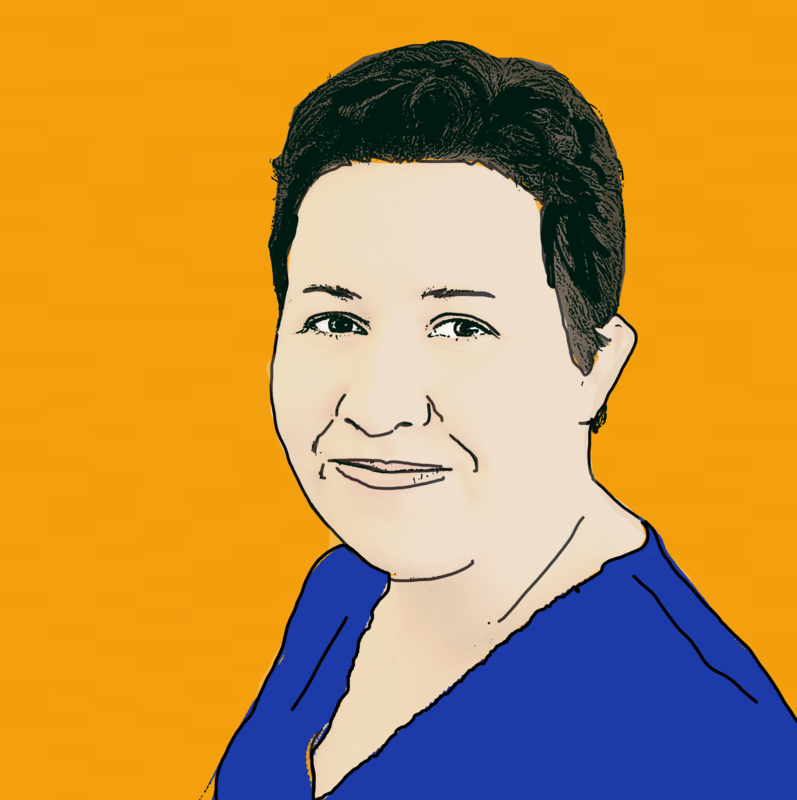 Here, we take a look at whether you could be entitled to make a claim for loss of income after an illness abroad. 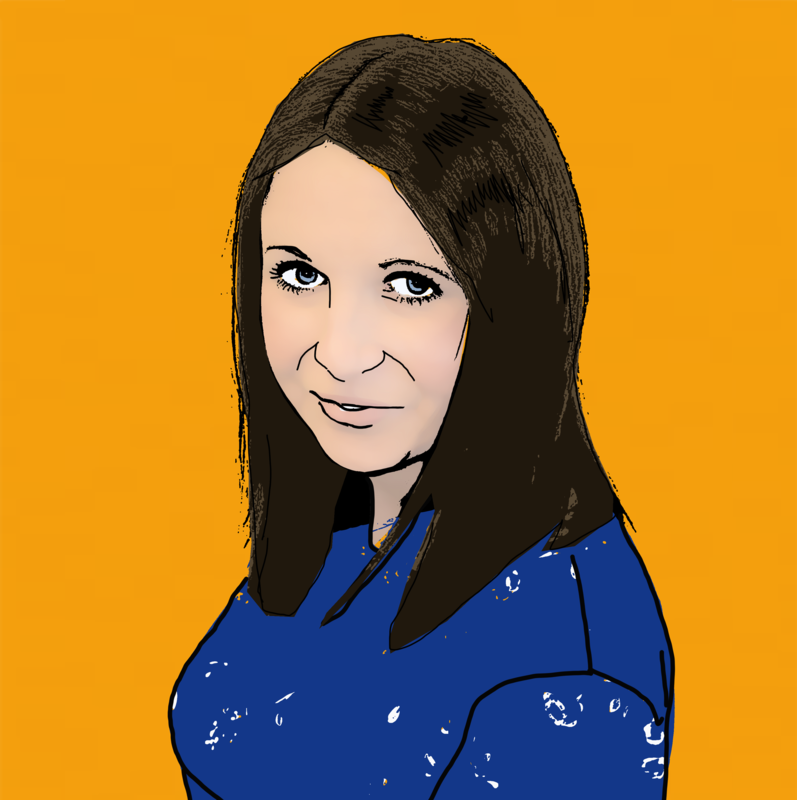 Do you have a right to make a claim? The first step to discovering whether you can receive compensation for a loss of income is to establish whether you have a legal right to make a claim. 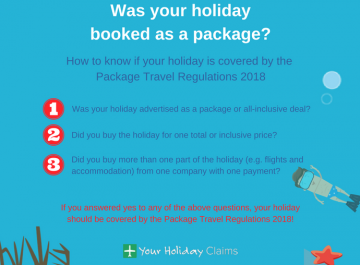 Your rights are protected by the Package Travel Regulations 2018. 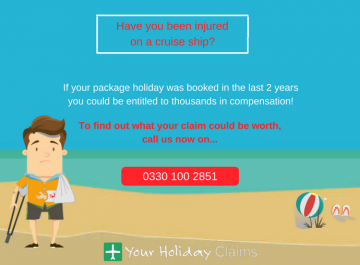 As long as your holiday was booked as part of a package within the past 3 years, you can bring a claim against your tour operator here in the UK. 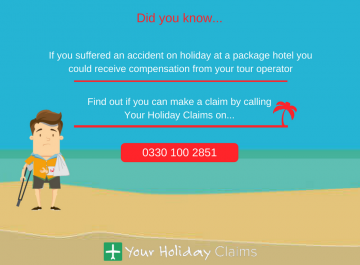 If your holiday illness was caused by fault on the part of the hotel, your tour operator will be responsible. 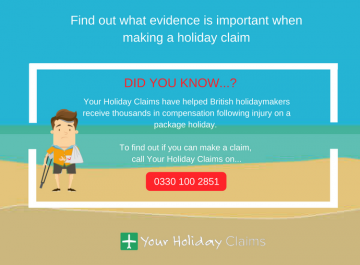 By speaking to the legal experts at Your Holiday Claims, you can receive compensation for the illness you have suffered, the lost days of your holiday and any out of pocket expenses you incur. If your illness has resulted in a loss of earnings, we can help you claim back the money you have lost. For instance, if you are self-employed, any work you have missed out on can be included in your claim for holiday illness compensation. 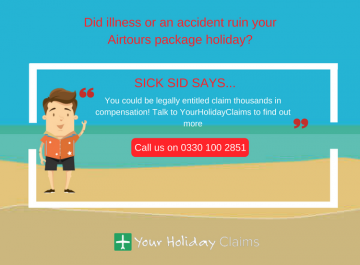 If your holiday has been ruined by illness abroad, the dedicated solicitors at Your Holiday Claims can help you receive the compensation that you deserve. 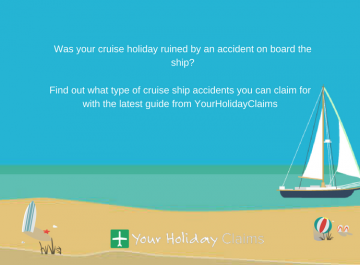 With over 50 years combined experience in travel law, our specialist team has already helped UK holidaymakers claim over £1million in compensation. 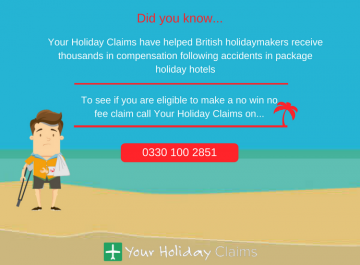 To find out how much we can help you claim, call us now on 0330 100 2851. Or, simply complete our quick online contact form and we will be in touch with you as soon as possible.